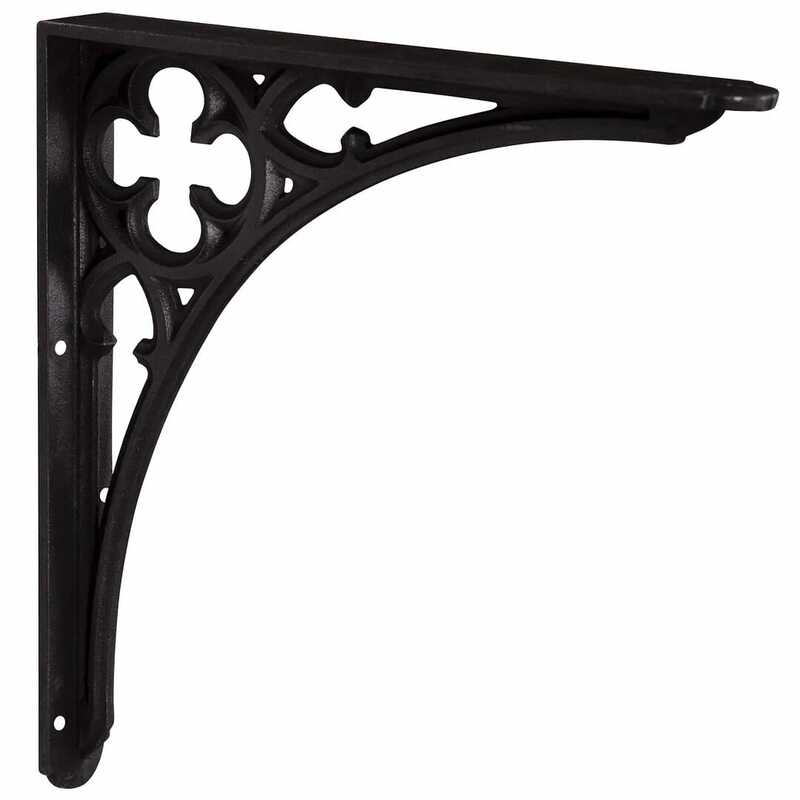 The brackets are traditionally made from cast iron. 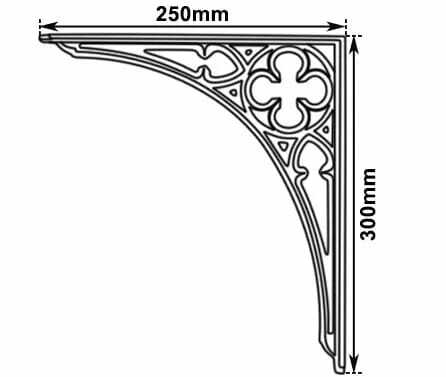 The brackets measure 300mm Long x 250mm Deep. 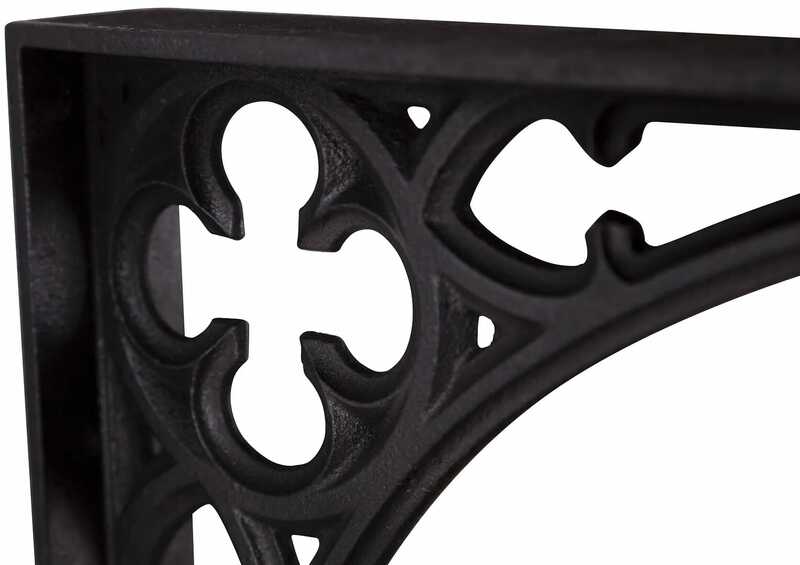 These brackets are available in pairs or with Elm or Marble shelves. Please see our other adverts. We can deliver this item insured and tracked within mainland UK for £15.00. However if you purchase a radiator from us the delivery of this item is FREE. 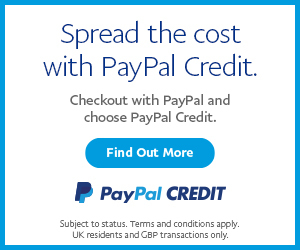 The delivery price is capped at £45 within mainland UK regardless of how many you buy.